Three (3) machines available. 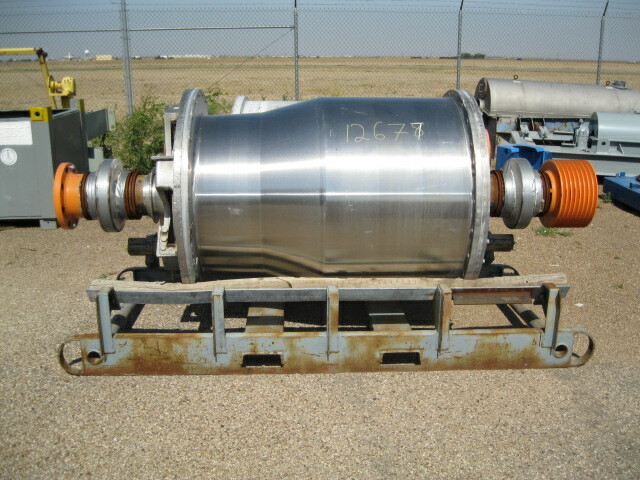 Bird 40″ x 60″ decanter centrifuge. 15/3 degree beach. Stainless steel construction. 116/1 gearbox ratio. 12″ double lead conveyor with hard-surfacing.